Pure timeless looks with unmatched performance! 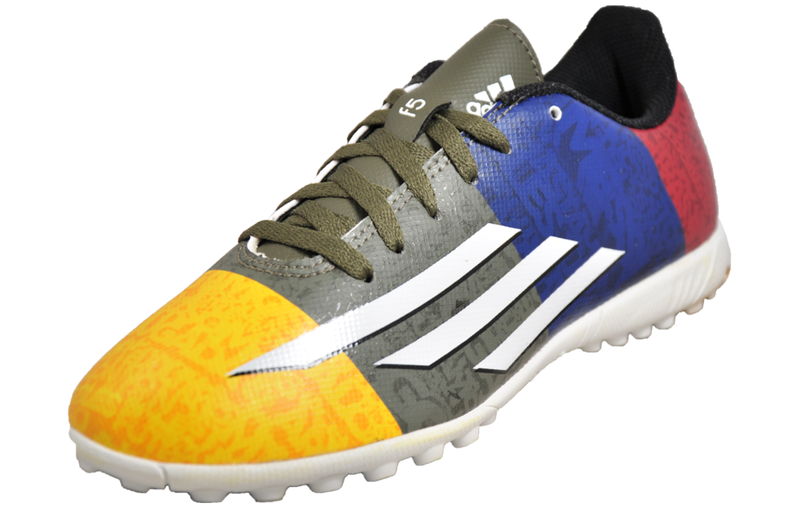 The Adidas World Cup comprises of a soft premium upper which is built to mould around and cushion your foot for a personalised fit while inside a lightly padded contoured footbed keeps your foot comfortable. 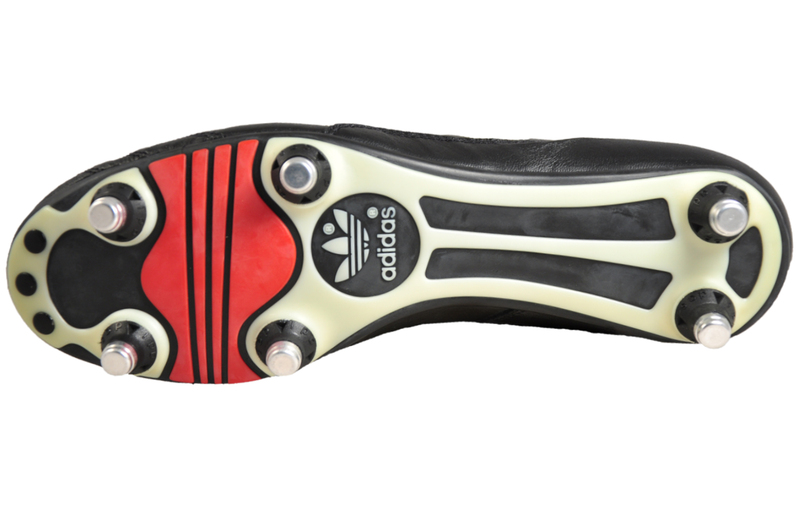 The hardwearing traditional Adidas outsole with screw in metal and ground studs give increased grip and mobility for perfect traction on soft ground surfaces enabling you to command the field. 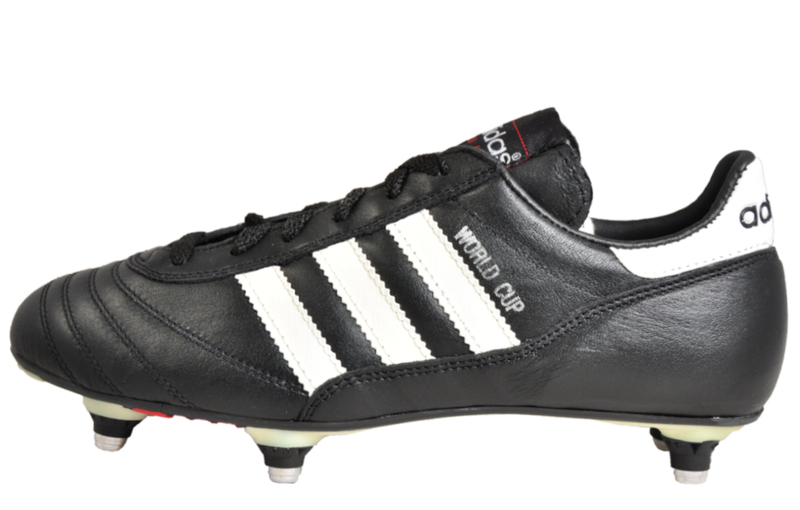 The World Cup comes in the iconic black colourway with the trademark Adidas 3 stripes in white adorning the upper and silver world cup accents the side finished with a classic Adidas logo on the tongue. 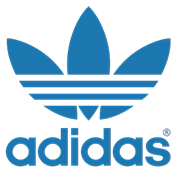 Adidas football boots are renowned for their performance and impeccable standards with no compromise on style, so its no surprise that they are the choice of football legends worldwide. Feel and look like a pro at a price you can afford. 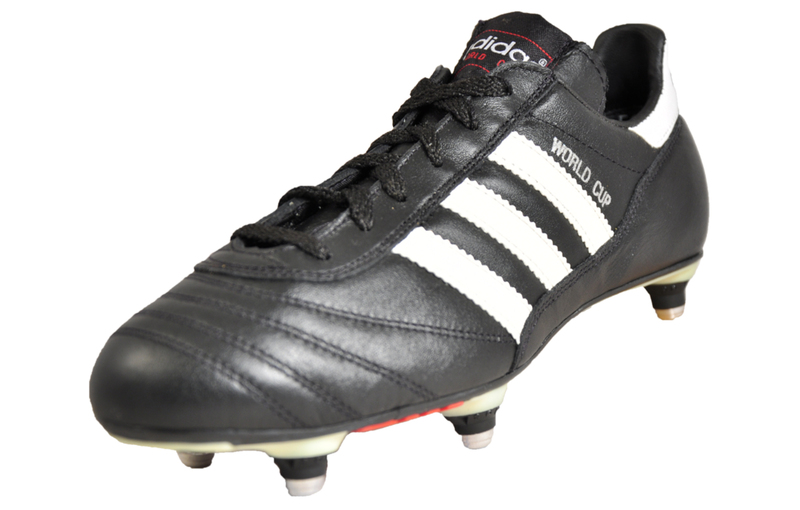 These Adidas World Cup Football boots are sold as B Grades which means there may be some very slight cosmetic issues on the shoe, in this case there is some discolouring of the sole unit and in some cases the striped due to them being on display, some of the boots also come without a screw key. In our opinion, all are practicality perfect and carry very minor imperfections, if any at all. 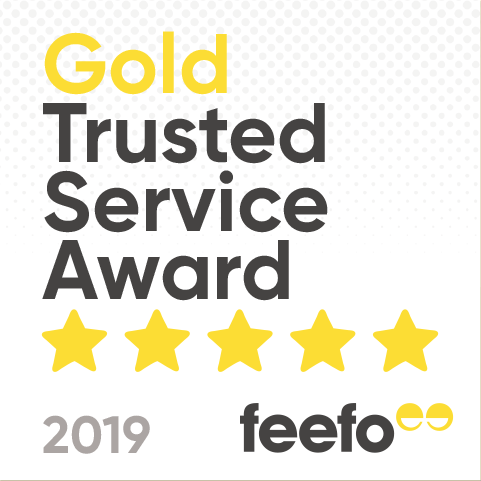 All shoes are guaranteed against fair wear and tear and offer a substantial saving against the normal high street price. 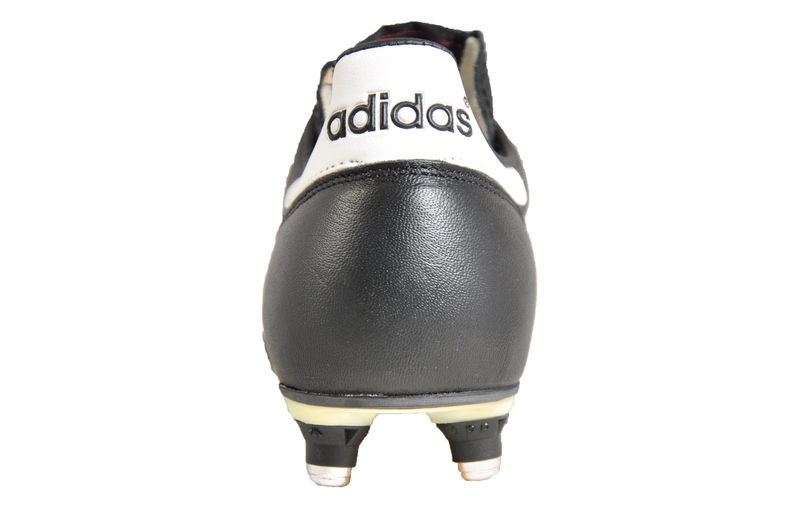 The overall function or performance of the shoe will not be affected by any minor cosmetic issues. 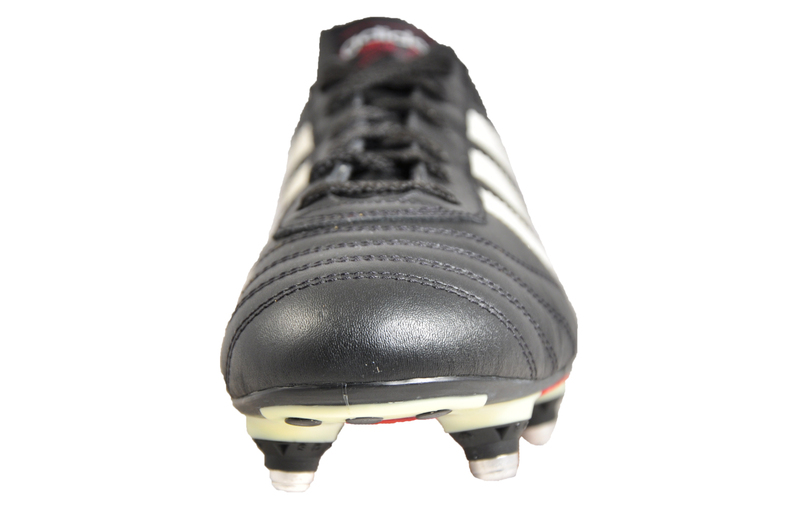 If you are unhappy with your purchase however, we will be more than happy to take the shoes back from you and issue a full refund.